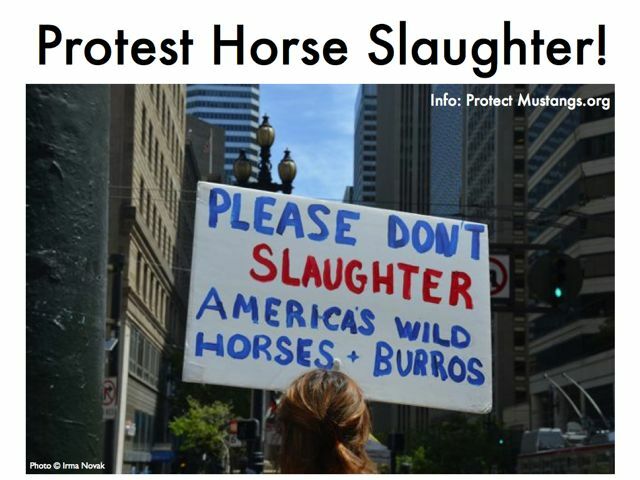 Come to the San Francisco Protest Against Horse Slaughter! 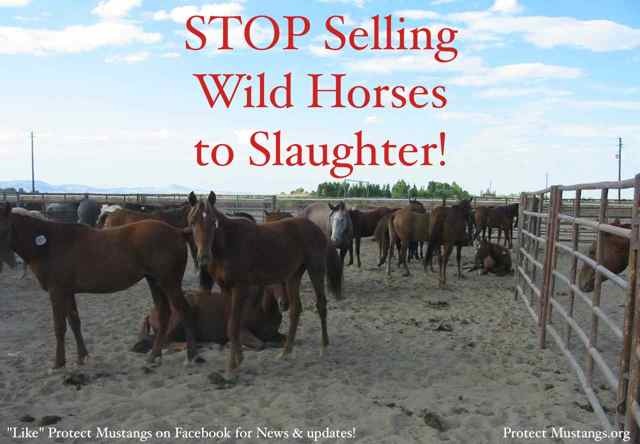 We are coming together to stand against slaughtering domestic and wild horses. We stand with Attorney General Gary King ( @NewMexicoAGO) in New Mexico who is fighting against Horse Slaughter plants opening. King’s case will be heard in court Monday. Check back here for updates and on Facebook. 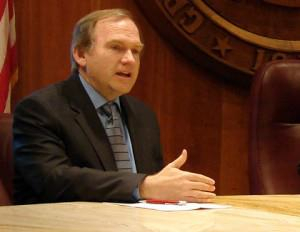 (Albuquerque, NM) – Candidate for Governor Gary King today called on Governor Martinez to take immediate steps to block the proposed horse slaughterhouse in Roswell by directing her Secretary of the New Mexico Environment Department (NMED) to take into serious consideration the opinion of the state environmental hearing officer who yesterday recommended that the operational permits to the Valley Meat company be denied. “By waiting to block the permits, Governor Martinez has not only endangered these majestic horses, she is wasting thousands of taxpayer dollars. She could end this highly controversial project now by instructing her cabinet Secretary in charge of granting or denying a permit to the Valley Meat company to consider the strong evidence against this project,” said King. “I am grateful to the many thousands of people from within New Mexico and around the country who have signed my petition, asking Gov. Martinez to stop the horse slaughterhouse. While the state court will hopefully make the right decision, this has gone on too long,” King added. Right now I am doing everything I can to protect our majestic horses by blocking the horse slaughterhouse in New Mexico. Our latest victory was last Friday, when we won a 10-day temporary restraining order in court that keeps the horse slaughterhouse from opening in violation of our state laws. Now, the same people who want to slaughter horses are coming after me. It was reported today that they’re now going to sue me for slander and harassment. Why? Because I’m leading a national fight to keep them from opening, a fight that has mobilized people both inside and outside of New Mexico who simply won’t give up on our horses. And I will not be intimidated. I grew up in a ranching family. I love these animals and I know what’s at stake. I’m not going to stop fighting – and when I become Governor I will continue to stand up for our New Mexico values. Thank you for all your kind notes and support of my campaign. 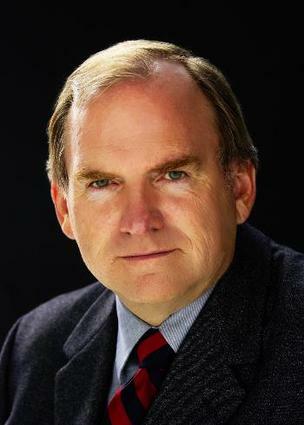 (SANTA FE)—New Mexico Attorney General Gary King applauds the efforts of his office as they together continue working to stop Valley Meats from beginning commercial horse slaughter operations in Roswell, New Mexico. At AG King’s request, First Judicial District Court Judge Matthew Wilson has issued a Temporary Restraining Order (TRO) that stops Valley Meats from opening as they planned January 1, 2014. Attorney General King sought the TRO because Valley Meat had stated it would begin operating even though it lacked the required regulatory approval. With the newly scheduled hearing, the court can now more fully consider the dangers posed by commercial horse slaughter and Valley Meat’s long history of non-compliance with existing laws. 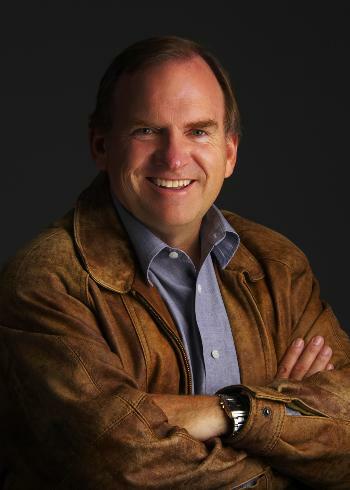 The hearing on AG King’s request for a longer-term injunction is January 3, 2014 in the First Judicial District courthouse in Santa Fe. The filed TRO is available on the AG’s web site, www.nmag.gov, under news releases. On December 19, Attorney General King filed a lawsuit against Valley Meat Company, its owner and two related companies that want to bring commercial horse slaughter to New Mexico. Commercial horse slaughter is a new, untested enterprise that poses health and environmental risks to New Mexicans. Horses in America are not raised to be eaten, and are widely administered drugs that are forbidden for use in food animals. Today I announced that I have filed a lawsuit asking for a temporary restraining order to prevent Valley Meat Company, the proposed horse slaughter plant in Roswell, from opening in two weeks. Valley Meat has a very poor track record of compliance with environmental and safety laws, racking up literally thousands of violations over the years, and we have no reason to believe they plan on improving their practices. These violations pose serious dangers to public health and safety. For example, the company has requested a state permit that is required before it can discharge wastewater, but has now stated publicly that it will begin operating on January 1, 2014, whether or not it receives the permit. The slaughter of horses, no matter how it’s done, presents a genuine risk to New Mexicans’ health and to our natural resources. Horses in the US are not raised to be eaten, and therefore are administered drugs that are banned for use in food animals. These drugs are either harmful to humans or their effects are unknown. Combined with the risks to our groundwater, I simply cannot stand by and let this plant open. Thank you for standing with me on this important issue. Please visit my website to find out how you can help in this continuing fight. Together we can do what’s right for New Mexico. WASHINGTON – May 14 – A new federal assessment of rangelands in the West finds a disturbingly large portion fails to meet range health standards principally due to commercial livestock operations, according to Public Employees for Environmental Responsibility (PEER). In the last decade as more land has been assessed, estimates of damaged lands have doubled in the 13-state Western area where the U.S. Bureau of Land Management (BLM) conducts major livestock leasing. While factors such as drought, fire, invasion by non-native plants, and sprawl are important, livestock grazing is identified by BLM experts as the primary cause (nearly 80%) of BLM lands not meeting health standards. Last November, PEER filed a scientific integrity complaint that BLM had directed scientists to exclude livestock grazing as a factor in changing landscapes as part of a $40 million study, the biggest such effort ever undertaken by BLM. The complaint was referred to a newly appointed Scientific Integrity Officer for BLM but there are no reports of progress in the agency’s self-investigation in the ensuing months. At the same time, BLM range evaluations, such as this latest one, use ambiguous categories that mask actual conditions, employing vague terms such as “making significant progress” and “appropriate action has been taken to ensure significant progress” that obscure damage estimates and inflate the perception of restoration progress. For example, in 2001 nearly 60% of BLM lands (94 million acres, an area larger than Montana) consisted of grazing allotments that were supposed to be managed to “improve the current resource condition” – a number that has stayed unchanged for a decade. Public Employees for Environmental Responsibility (PEER) is a national alliance of local state and federal resource professionals. PEER’s environmental work is solely directed by the needs of its members. As a consequence, we have the distinct honor of serving resource professionals who daily cast profiles in courage in cubicles across the country.